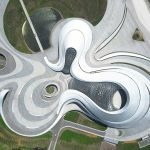 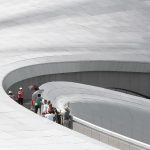 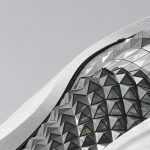 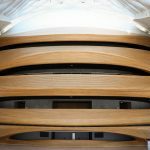 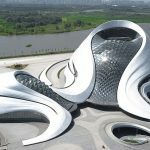 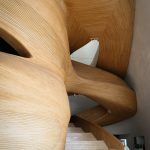 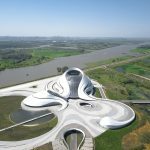 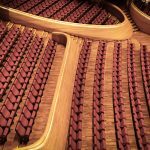 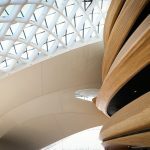 (Video) Record of the Harbin Opera House focusing on user experience. 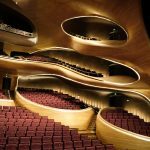 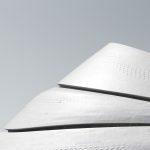 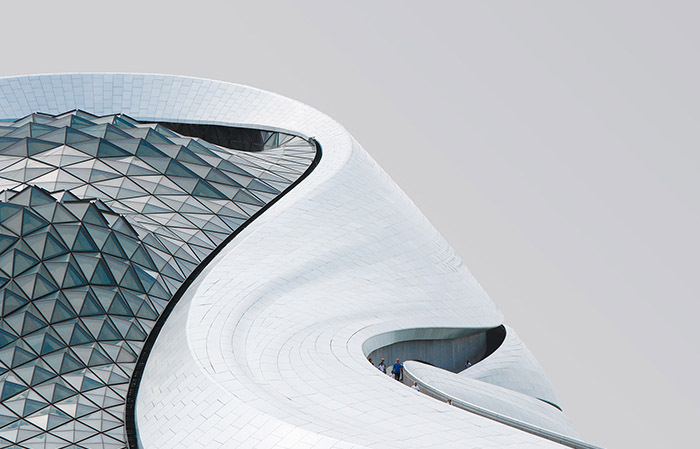 In 2014, The Harbin Opera House designed by MAD was completed and came into operation. 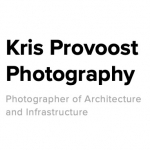 Recently, architectural photographer Kris & Wahyu teamed with MAD architects produced a vedio portrait of the project from a new perspective. 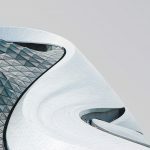 Instead of purely focusing on the architecture, the video focused on the user experience of the project, which was not previously captured. 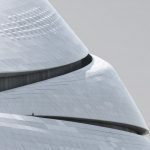 The photographer interviewed the performers and visitors about their feelings of the building in the short video, showing the day of the great building in a more amiable way.